The hardest parts of losing weight is learning what changes you need to make and how to turn them into habits that you can stick with for a lifetime. Once you have that down, weight loss is easy and you can lose 30 pound in 6 months or less by just making some basic food and lifestyle changes. ► Eat 250 less calories and burn 250 more calories each day with a light workout. ► Eat 500 less calories a day. ► Burn 500 more calories a day. Just one of those changes will save you 3500 calories a week and have you on your way to losing 30 pounds in 6 months depending on whether you stick to this formula or choose to do a bit more. There are 26 weeks in 6 months, so one pound weight loss a week is 26 pounds lost, but the reality is that you will lose 30 pounds or more. When you first start eating less and exercising, you tend to lose more. Average weight loss is 1 to 2 pounds per week. You are going to burn more that 250 calories sometimes, etc. 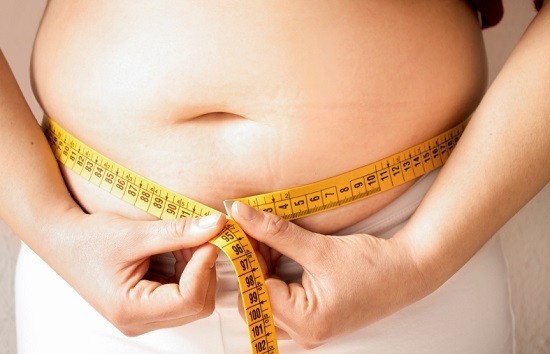 Want To Lose 30 Pounds in Less Than 6 Months? To lose more weight in a shorter amount of time, reduce your food by 500 calories and exercise. 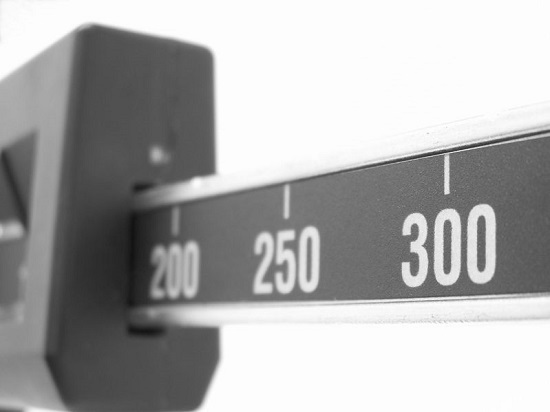 Keep in mind not to go below 1200 to 1500 calories a day NO MATTER what your starting weight is right now. Also, if you mix up your exercise then you can actually lose more weight. For example, building muscle help you get into burn mode so mix that with different types of cardio and you can become a burning machine. Also, you can choose a different type of exercise that burns more calories like elliptical, biking, etc., to mix up the calorie burn and not let your body get stuck on any one exercise routine. Reducing your calorie intake is easy, and you don't have to give up the foods you love. So, if you replace one meal each day with a healthy alternative, you can reach your weight loss goals while still being able to eat your favorite foods. However, it is important to keep track of your calorie intake and watch your white carbs. If you don't keep track of your calorie intake, you could accidentally go over your limit. Closely monitoring your calorie intake will ensure you get the results you want over the next 6 months. In addition to reducing your calorie intake, you also want to implement cardio training into your daily routine. You won't need to dedicate a significant amount of time to your cardio workout. In fact, you can maintain your weight loss goals with only 30 minutes of cardio each day. 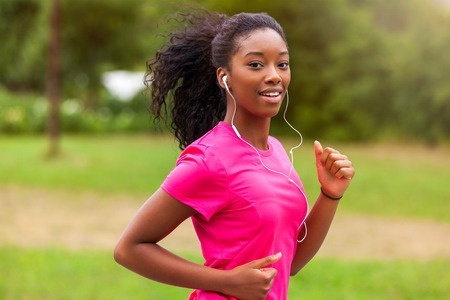 By jogging for 30 minutes, you will burn approximately 250 calories. But make sure you keep track of your workouts. There are plenty of fitness apps you can download to your phone. They are useful for goal tracking and staying motivated. They can keep track of the amount of time spent on each workout and how many calories were burned. You can use this FITNESS CALCULATOR to enter your weight, how long you want to exercise and check the calories burned for any type of exercise, housework or other activities. This weight loss plan is simple and easy to implement. However, it is still important to have dedication. Without dedication, it is easy to lose track of your goals. Losing track of your goals usually starts with skipping one or two days of your workout. This gets you into the habit of not staying on task. Each day you skip makes it more likely you will skip another day. Eventually, this can lead to giving up on your weight loss plan. However, staying dedicated will develop persistence to stay on task. You have to simply keep focused on what is important to you. Keep your goals in mind at all times. The more you keep your goals in mind, the easier it becomes to stick to your weight loss plan and get the results you want. If you struggle with overeating, SKINNY FIBER and SKINNY BODY MAX are excellent to help control your appetite, block / burn fat, aid in nutritional absorption so that your body craves less because it is getting the proper nutrients and also helps with proper digestion. Your weight loss does not have to be complicated or overwhelming. With the right plan, weight loss becomes easy and natural. Setting small, realistic goals is the key to success. Small goals don't require significant lifestyle changes, but they keep you on track long enough to see results. By implementing a light workout and making a slight change to your diet, you can easily lose 30 pounds in 6 months.